Resonate will be joining Intel AI at the Artificial Intelligence Conference on 10 & 11 October 2018. The conference, presented by O’Reilly and Intel AI, will highlight AI breakthroughs, best practice and business transformations. Innovative science will meet new business implementation in a deep dive into emerging AI technologies with a focus on real-world application. 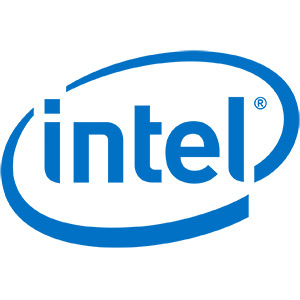 The Intel AI booth will be showcasing leading examples of AI applied in transport, healthcare and manufacturing. 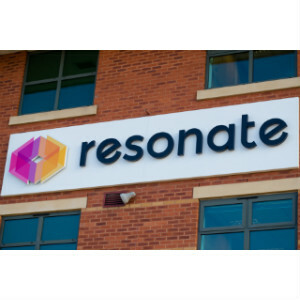 Resonate is already applying AI in the rail sector with Traffic Management and as an invited participant with Intel AI we will be sharing our experiences: from predicting performance on real time rail networks to supporting operations staff delivering improved customer service. Come and see us at the Hilton London Metropole this Wednesday and Thursday.